How should firms decide whether and when to invest in new capital equipment, additions to their workforce, or the development of new products? 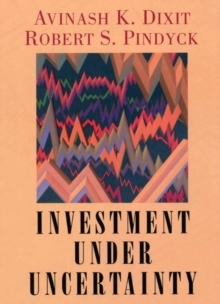 Why have traditional economic models of investment failed to explain the behavior of investment spending in the United States and other countries? In this book, Avinash Dixit and Robert Pindyck provide the first detailed exposition of a new theoretical approach to the capital investment decisions of firms, stressing the irreversibility of most investment decisions, and the ongoing uncertainty of the economic environment in which these decisions are made. In so doing, they answer important questions about investment decisions and the behavior of investment spending. This new approach to investment recognizes the option value of waiting for better (but never complete) information. 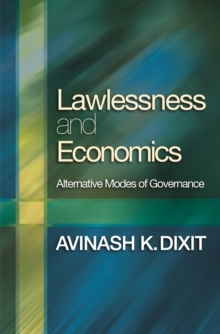 It exploits an analogy with the theory of options in financial markets, which permits a much richer dynamic framework than was possible with the traditional theory of investment. 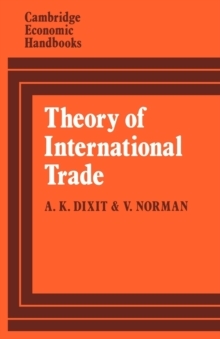 The authors present the new theory in a clear and systematic way, and consolidate, synthesize, and extend the various strands of research that have come out of the theory. 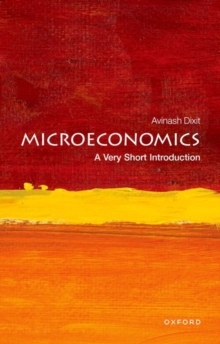 Their book shows the importance of the theory for understanding investment behavior of firms; develops the implications of this theory for industry dynamics and for government policy concerning investment; and shows how the theory can be applied to specific industries and to a wide variety of business problems. Pages: 488 pages, 75 line illus.